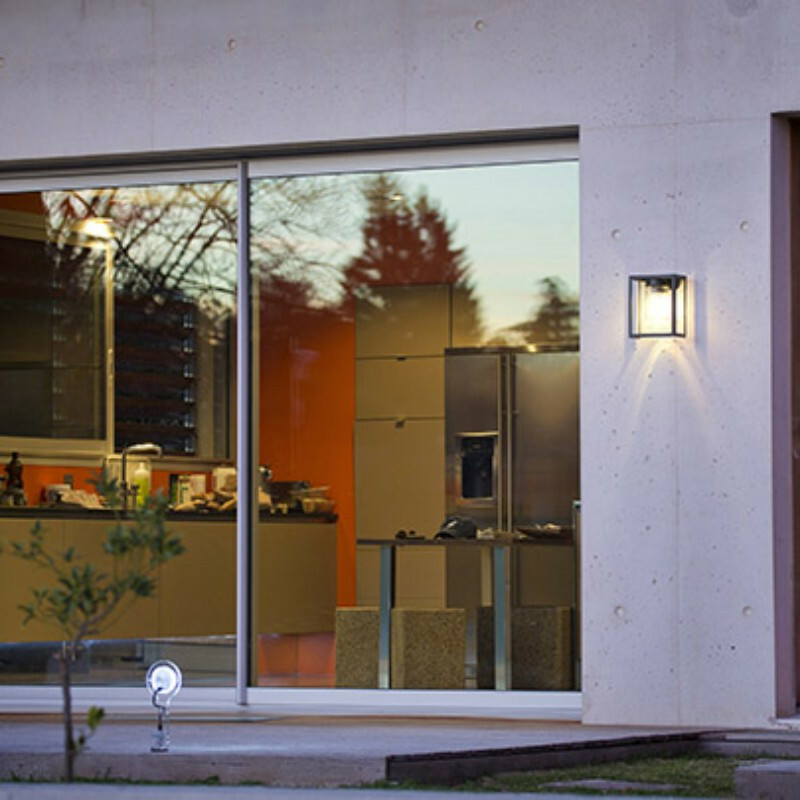 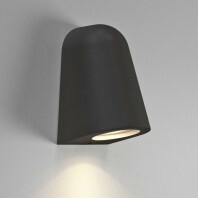 The Hugy lamp can be placed either on ceilings or on walls and will provide a powerful light, sufficient to light up the darkest environments. 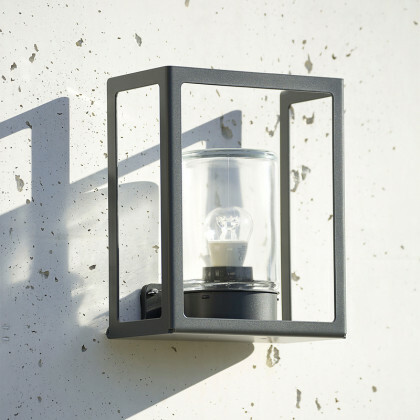 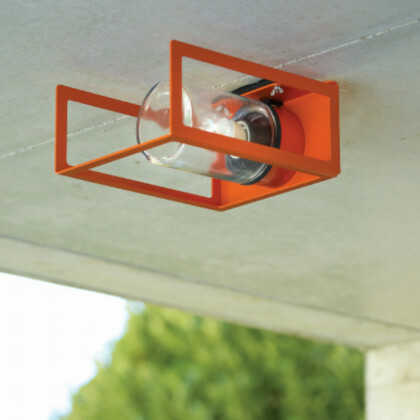 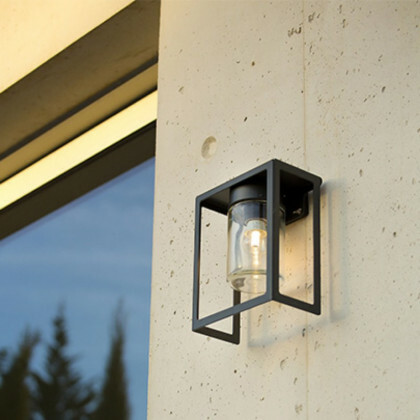 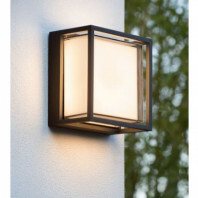 It will bring a new style to your exterior spaces, particularly on house fronts. 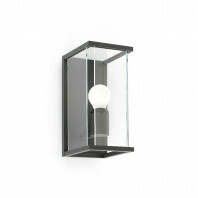 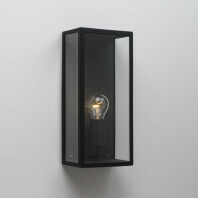 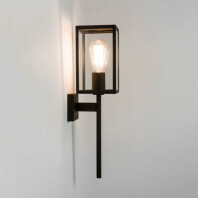 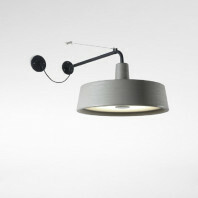 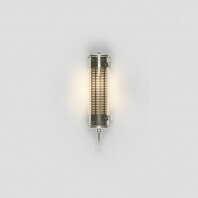 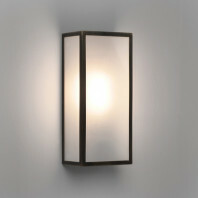 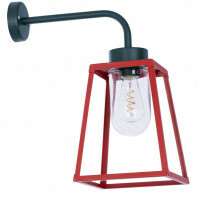 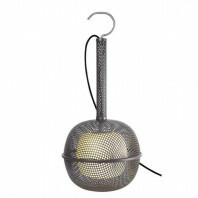 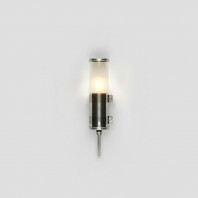 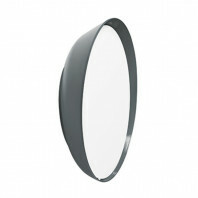 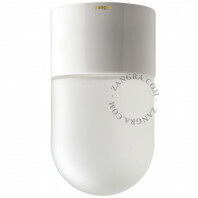 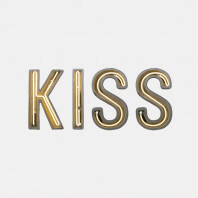 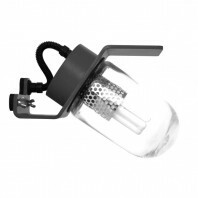 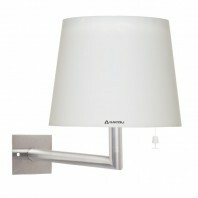 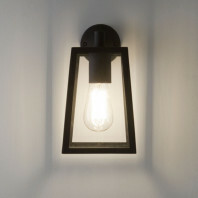 It is made out of aluminium, with a vintage diffuser, either made in clear or frosted glass. 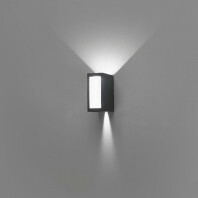 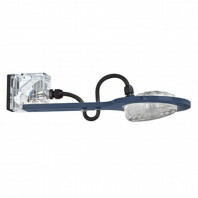 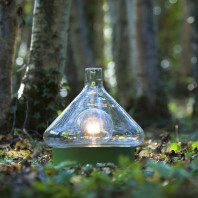 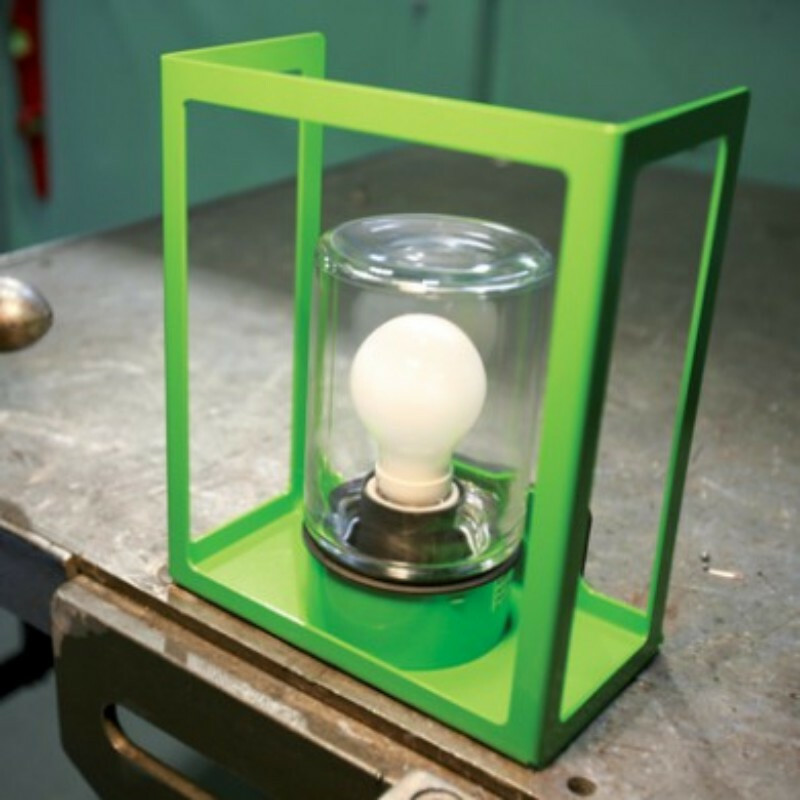 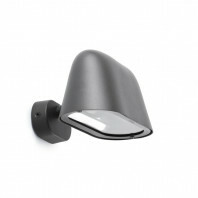 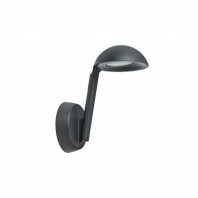 It can be mounted with the light towards the sky or the ground, it is up to you! 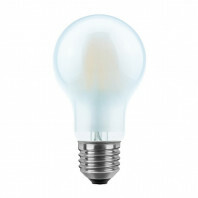 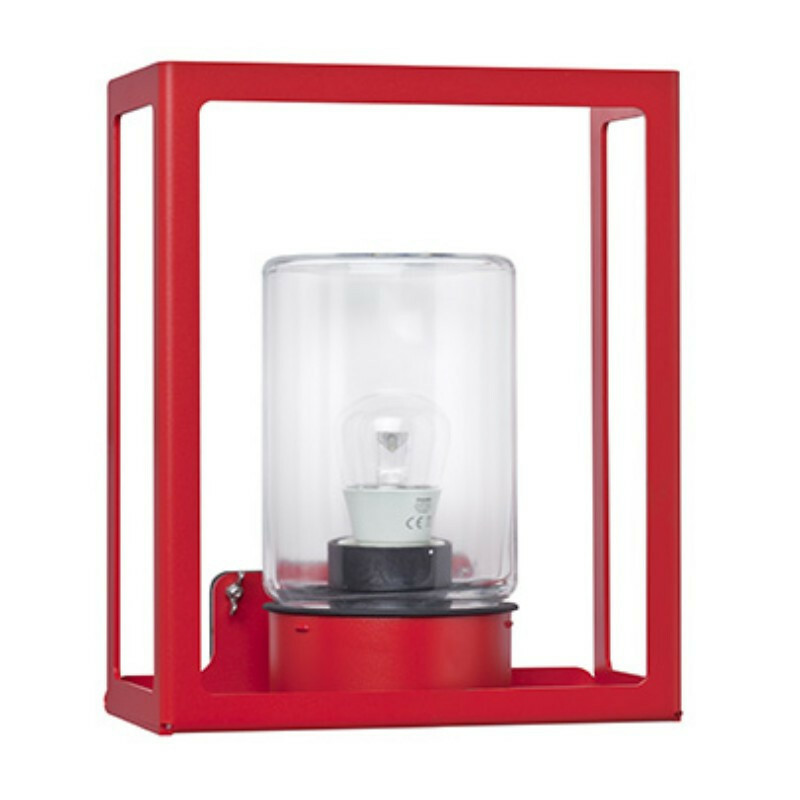 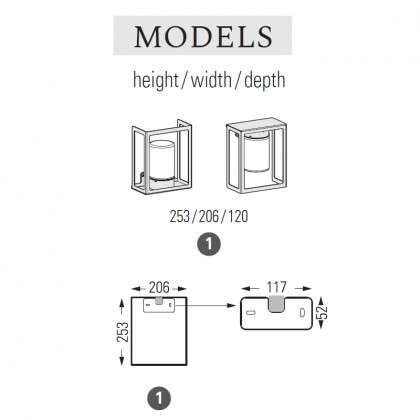 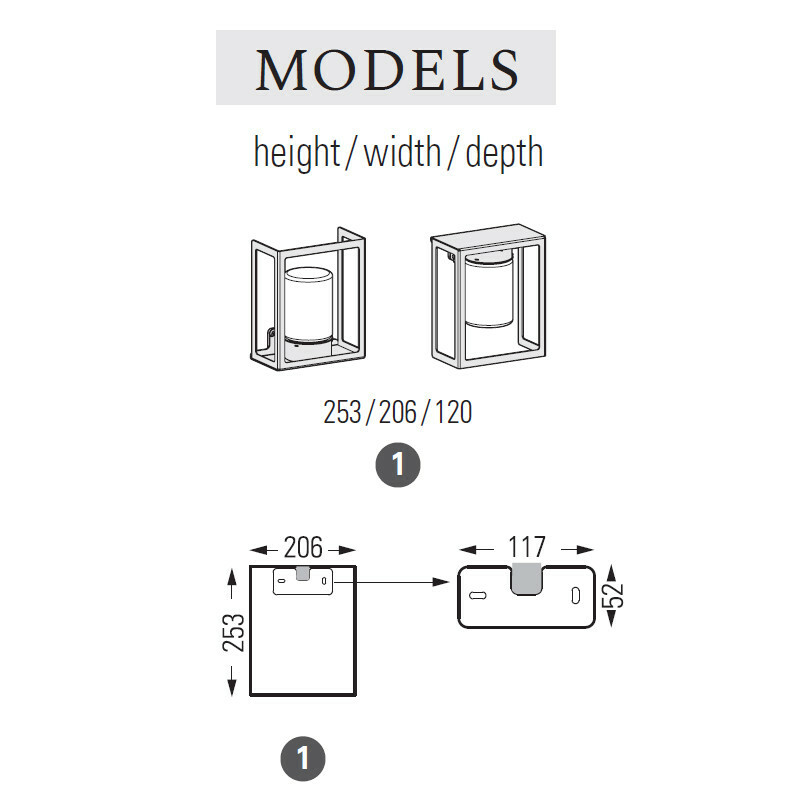 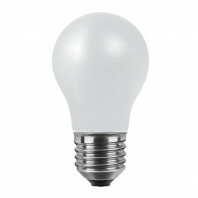 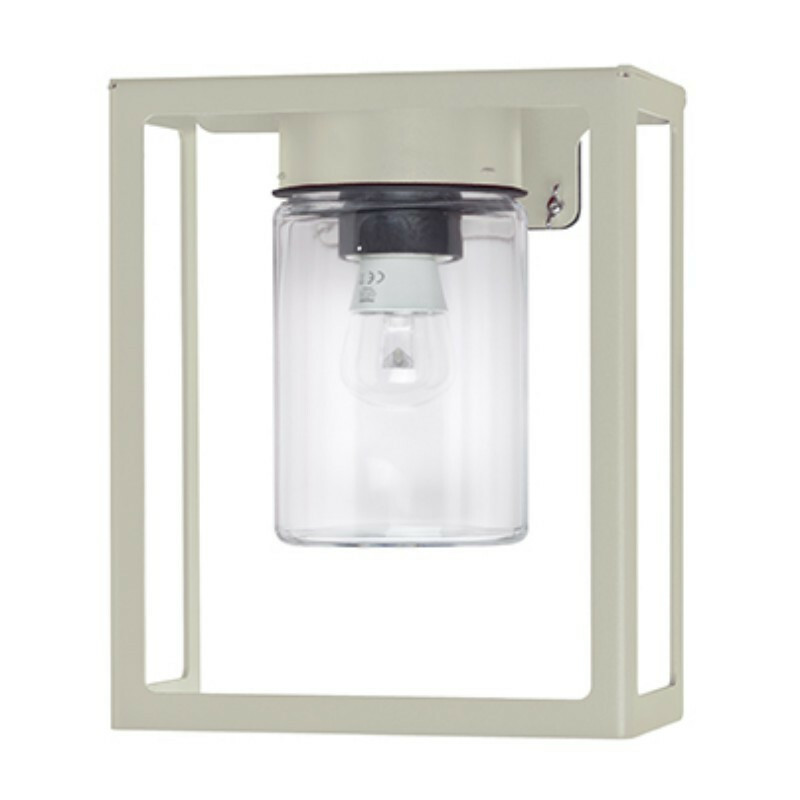 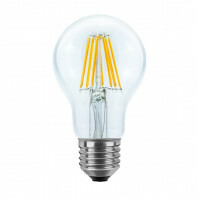 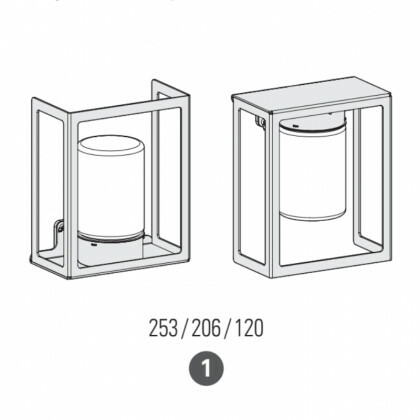 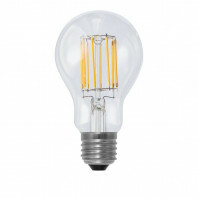 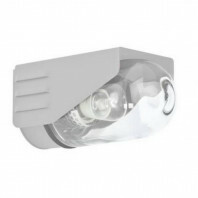 The light bulb is not included, but the specifications for an appropriate one are: E27 - 42W max Ø 66 mm - H 130 mm max. 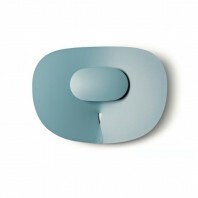 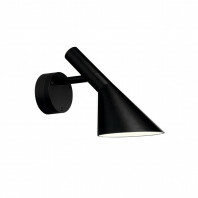 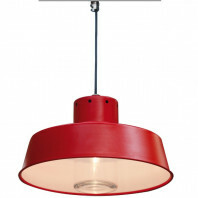 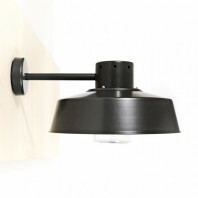 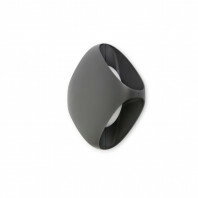 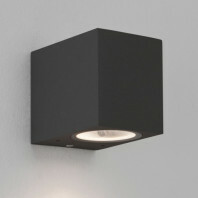 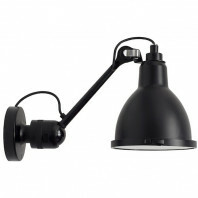 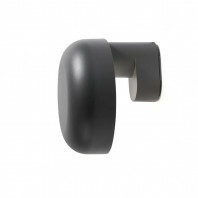 It is available in eight different colors, so that you can always match it with your wall’s or ceiling’s color.